Read Cynthia Figge’s chapter in Trust, Inc. …Hot New Release on Amazon! 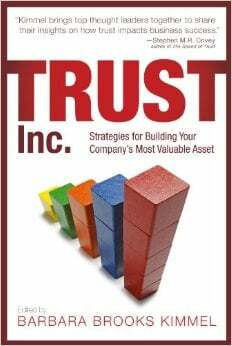 Cynthia has joined many thought leaders in Trust, Inc.: Strategies for Building Your Company's Most Important Asset, edited by Barbara Kimmel. Trust, Inc., steady on the Hot New Release list on Amazon, includes powerful essays by thought leaders like Stephen M. R. Covey & Greg Link, Patricia Aburdene, Amy Lyman, Jim Kouzes & Barry Posner, Lolly Daskal, Bob Whipple, and many others. 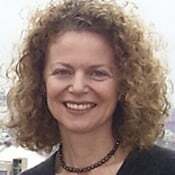 “Business must also address real needs and be compassionate and sustainable,” says Figge, who wrote the In Apple We Trust? chapter focusing on Apple's new stated direction in regards to transparency and supply chain. Learn from the experts through dozens of case studies, real world situations, models and examples...a must have for your leadership development collection.